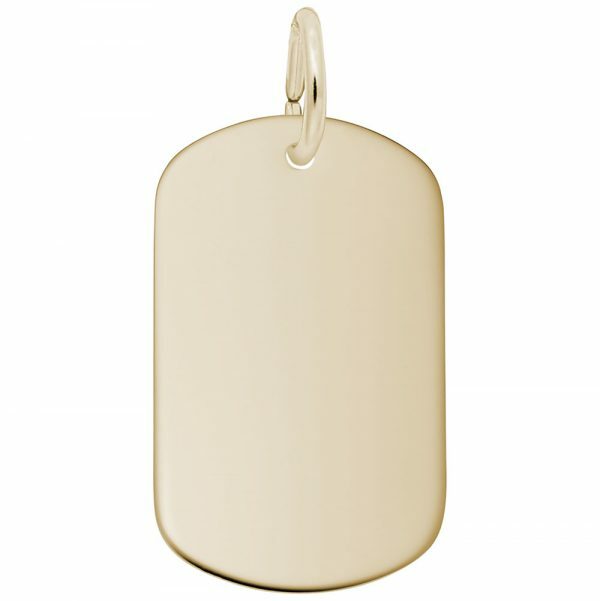 Add a personal touch to any charm bracelet or necklace with the Small Dog Tag Charm. 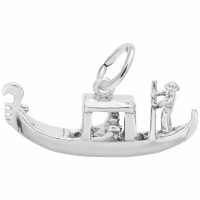 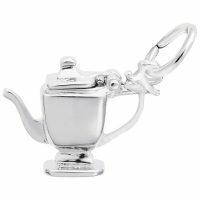 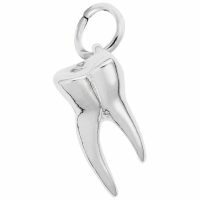 This charm can be engraved on the front and back. Available in silver and gold.